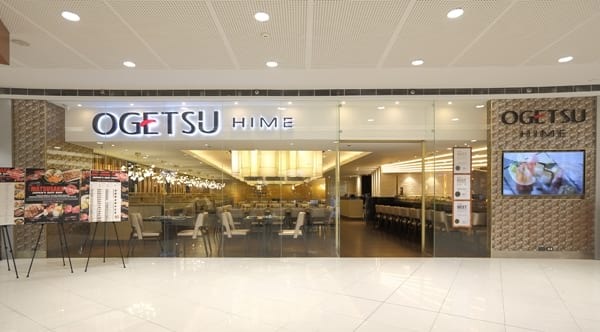 Bringing the simplicity and the elegance Japanese cuisine is well-known for is Ogetsu Hime, and with its second branch opening in SM Megamall just a few weeks ago, having authentic Japanese food has never gotten this easy. 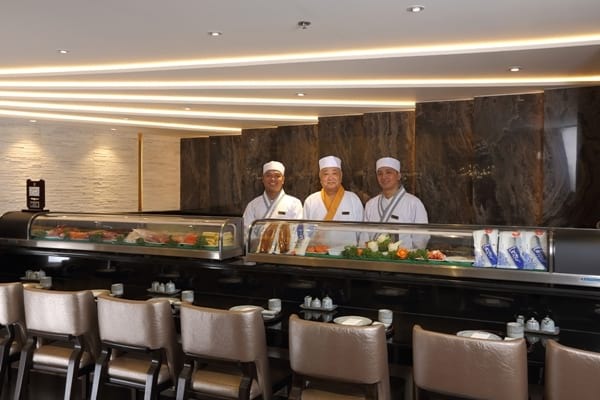 Since its first branch opened in SM Aura back in December 2013, Ogetsu Hime still lives up to its promise of bringing good food and a fun dining experience together through their extensive menu and the immersive way of preparing their dishes. And when we say good food, we mean that it's like being touched by the Ogetsu Hime - the Japanese food goddess. All the seafood that's served in the restaurant are flown daily from Tsukiji, so if you want to know what "fresh" tastes like, these two sashimi plates should be on top of your list. 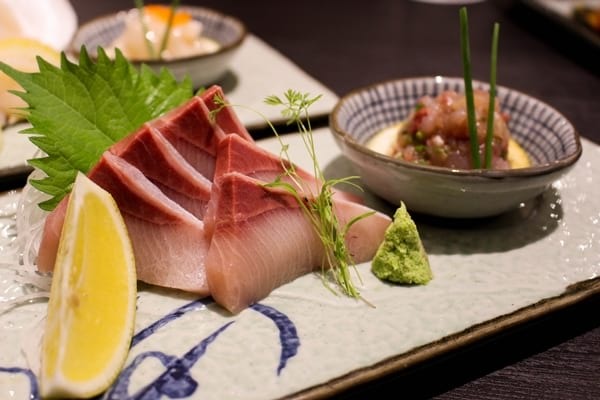 Hamachi is a Japanese Yellowtail that has a smooth buttery texture and flavor. 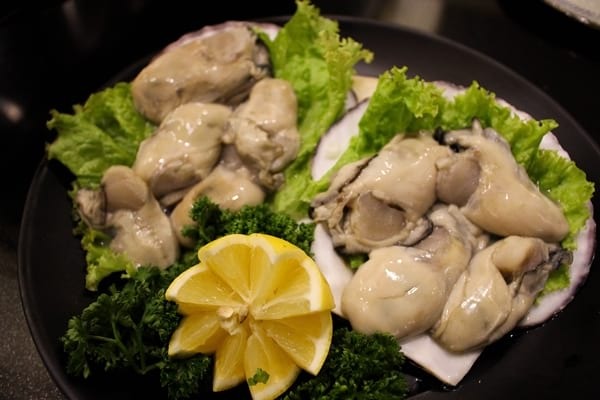 The Hotategai, on the other hand, are Hokkaido Giant Sallops that are just sweet, tender, and - with its high protein content - is also nutritious! While enjoying their sashimi, it's also recommended that you try it with their homemade soy sauce and - if you're into a bit of spice - with the wasabi that they make with actual wasabi plants. 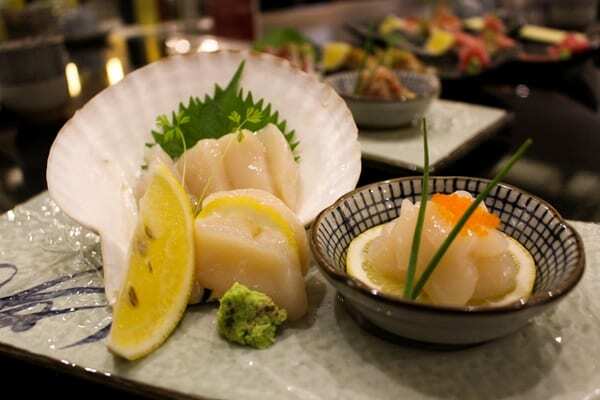 Engawa or the Japanese halibut is a delicacy that's popular because of its dorsal fin thats rich in fat. 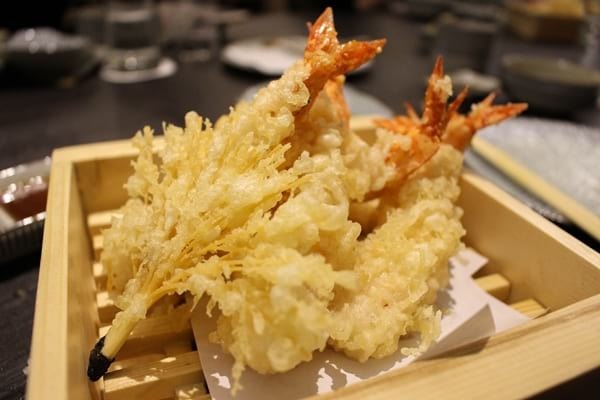 Their Amaebi, Hokkaido Sweet Shrimp, is known for its "clear and sweet aftertaste" that's best enjoyed when served raw (if it's a male shrimp) or even cooked (if it's a female shrimp). 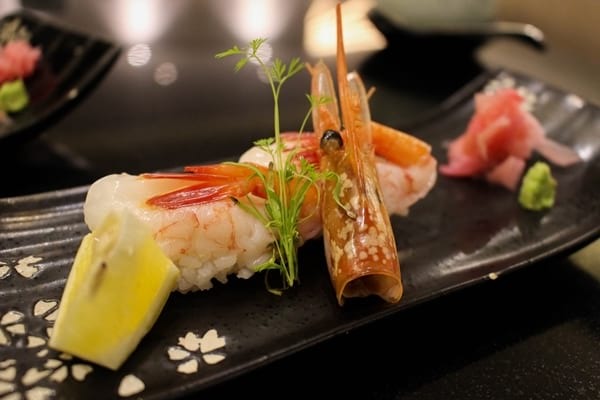 For the best and most premium sushi, don't miss out on Ogetsu Hime's Otoro Sushi. 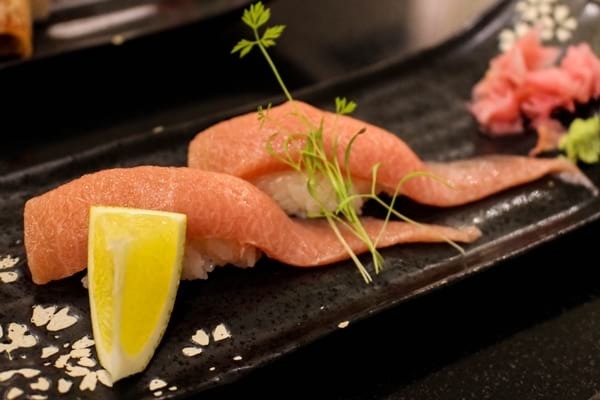 It's made from the belly of the rare Bluefin Tuna, so although it is a bit on the more expensive side of the sushi spectrum, it's still worth the splurge if you're in for the tuna's fatty freshness. 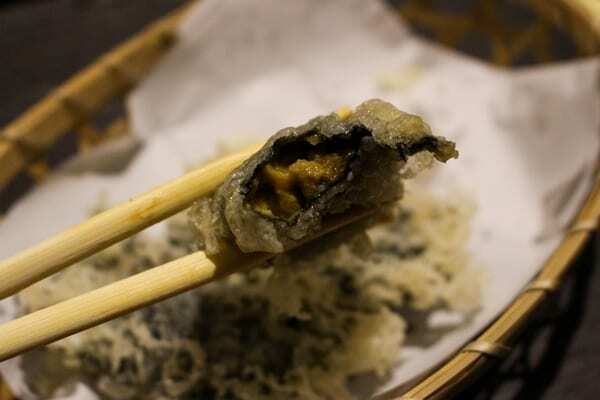 A Japanese meal isn't complete without the crowd-favorite that is the Ebi Tempura, but if you want something that's a little new to the palate, make sure to try their Uni Tempura - sea urchin wrapped in Nori before it's deep fried to perfection. Its sweet and creamy taste is something that would just make you let out a deep, deep sigh of contentment. 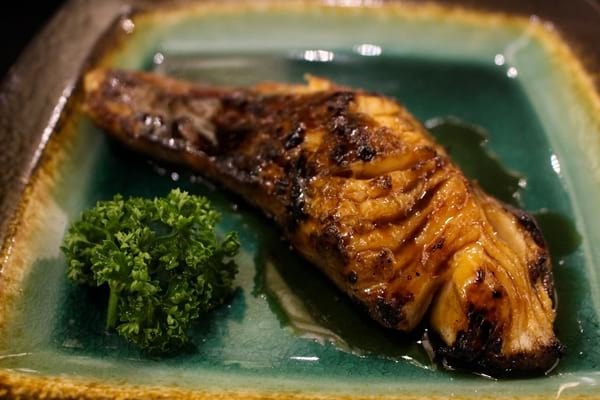 They say too much of the good thing is bad, but if you've had the pleasure of having their Gindara Teriyaki, you would find it hard to say no to this melt-in-your-mouth, teriyaki-glazed goodness. 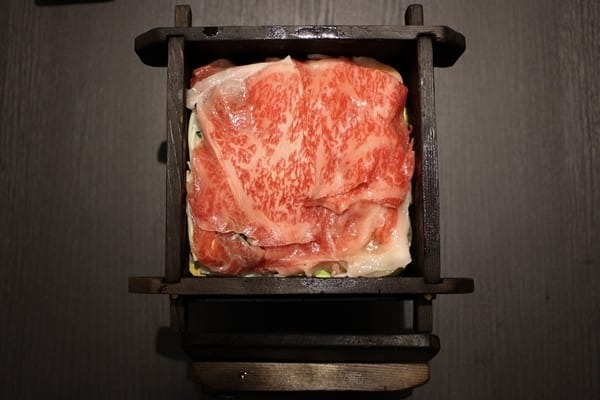 Aside from their seafood, Ogetsu Hime takes pride in their Matsusaka Beef. 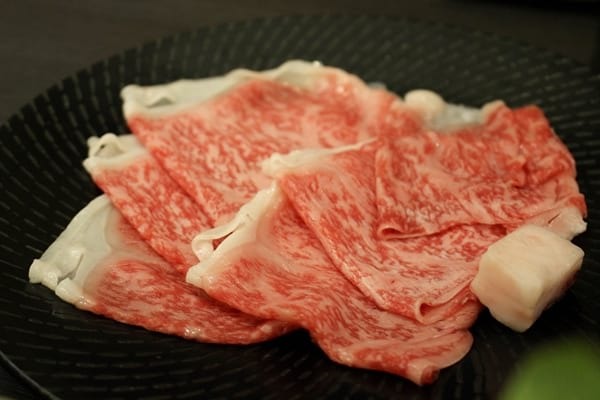 Lauded as the world's rarest and most expensive meat (with a higher grade than Kobe and Wagyu! ), this is one of the dishes that you need to try to understand why it's tagged as such. 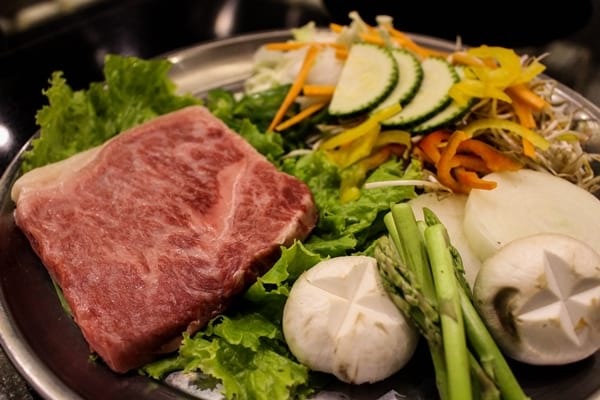 Served in 4 ways, guests get to choose if they want their meat served steamed, sizzling on a hot stone, cooked Sukiyaki-style, or grilled on a teppan. Served to guests in a wooden box, Matsusaka Seiro is basically steamed Matsusaka meat, vegetables, and mushrooms. It takes about 10 minutes for everything to be cooked, and while you can enjoy everything as it is, you may also dip it in one of the three sauces that comes with it. 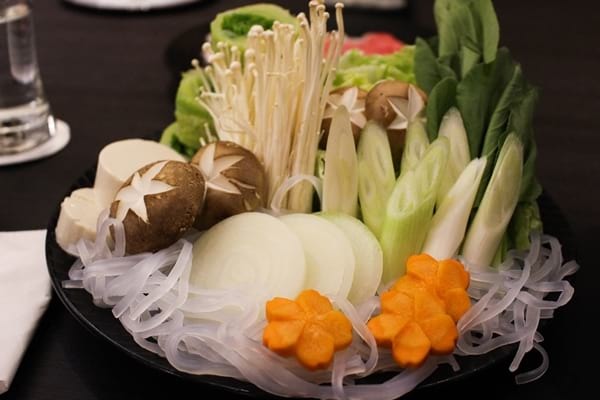 A serving of Matsusake Sukiyaki is enough to fill up 2-3 hungry souls. It's thinly-sliced beef, shiitake and enoki mushroom, vegetables, beancurd, and yam noodles cooked in sweetened soya sauce. What sets Ogetsu Hime's sukiyaki apart from that of other restaurants is that they cook the meat separately from the vegetables so the meat and the vegetables don't get too soggy. They also recommend that you dip the meat and the vegetables in raw egg to make it more flavorful. In for a culinary gymnastics show? 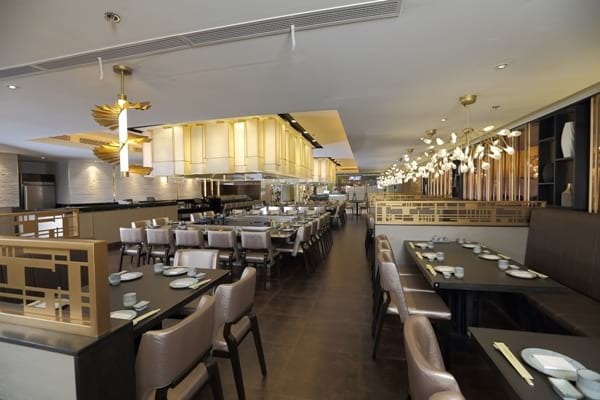 Don't miss out on Ogetsu Hime's teppanyaki. The Master Teppan Chef impresses everyone with his skills - from starting the welcome fire and throwing spatulas to cracking eggs and making sure that the meat is cooked perfectly. He also lets guests try out some of the tricks he's doing, so if you're a good sport and just wants to channel the inner Teppanyaki Master in you, then go ahead! We promise it will be fun! Scary, yes. But fun! Paired with the Yasai Itame, the medium rare-cooked Matsusaka boasts of a soft and buttery flavor that would keep you coming back for more. Seasoned lightly with only salt and pepper, you surely will get a taste of the meat's natural goodness with every bite. Or you could try the Japanese Kaki which would let you know and taste what fresh really is when it comes to oysters. 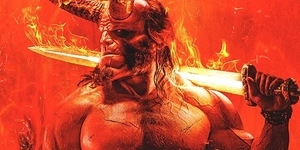 Every bite of it is an explosion of flavors in your mouth as it's both sweet and buttery and, dare we say, really addicting. 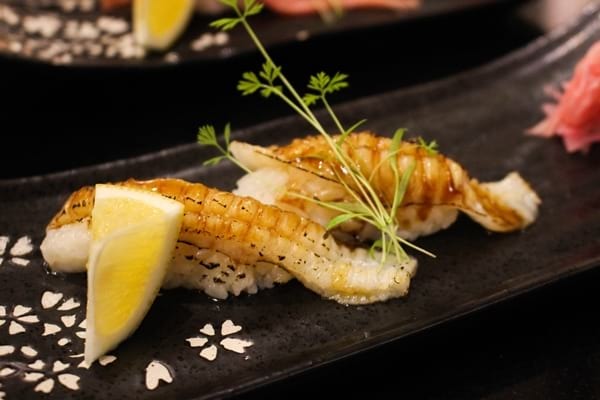 If you find these dishes a little heavy on the budget, worry not because Ogetsu Hime is treating its diners with a 50% discount on some of its offerings! 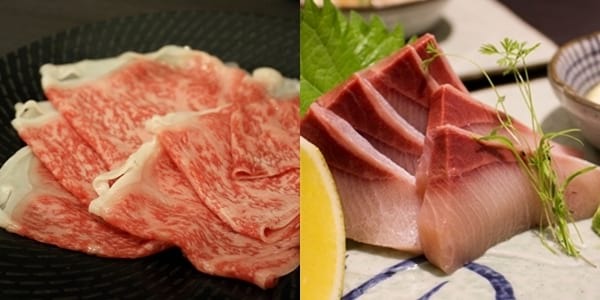 All they need to do is to avail the Ogetsu Hime Gold Card which entitles you to get dishes like the Matsusaka Sukiyaki, Matsusaka Teppanyaki, Hotategai, Otoro Sushi, and more for half the price! Ogetsu Hime is at Third Floor, Mega Fashion Hall, SM Megamall, Ortigas, Mandaluyong City. For more information, you may visit them on Facebook or Instagram.